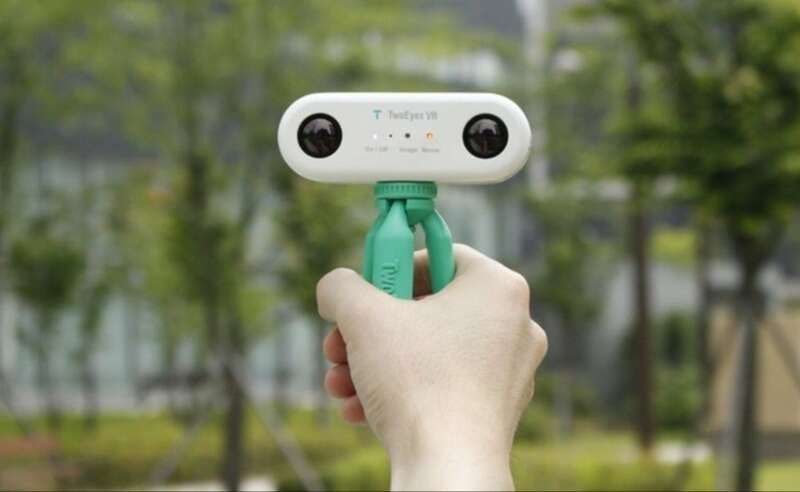 Produce realistic 3D content when you use the TwoEyes VR 3D 360° VR Camera. This device features two different lenses spaced 65mm apart. 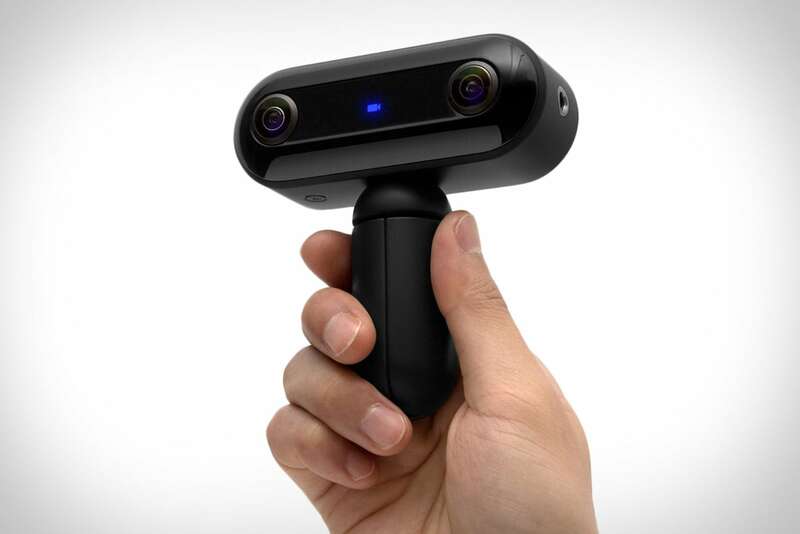 Produce realistic 3D content when you use the TwoEyes VR 3D 360° VR Camera. This incredible device features two different lenses spaced 65mm apart. 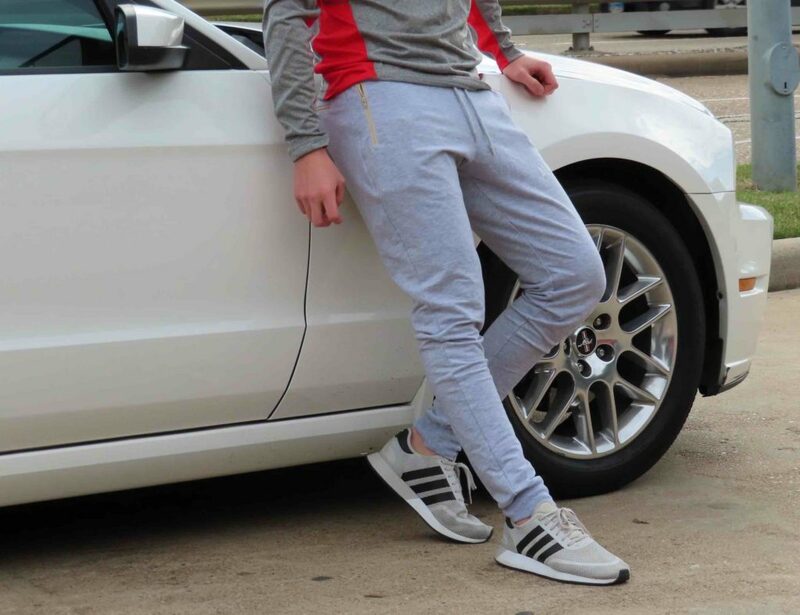 This way, they function much like the human eyes. 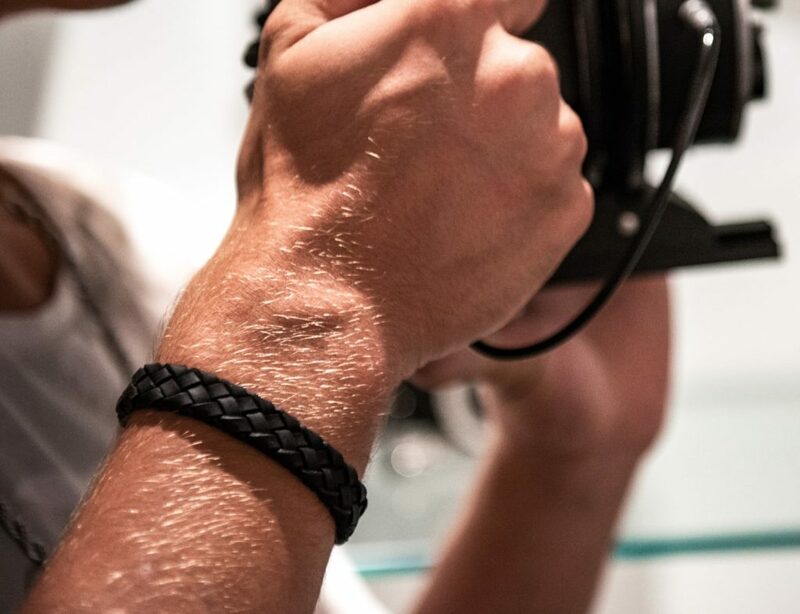 As a result, they capture footage just like you’d see it. 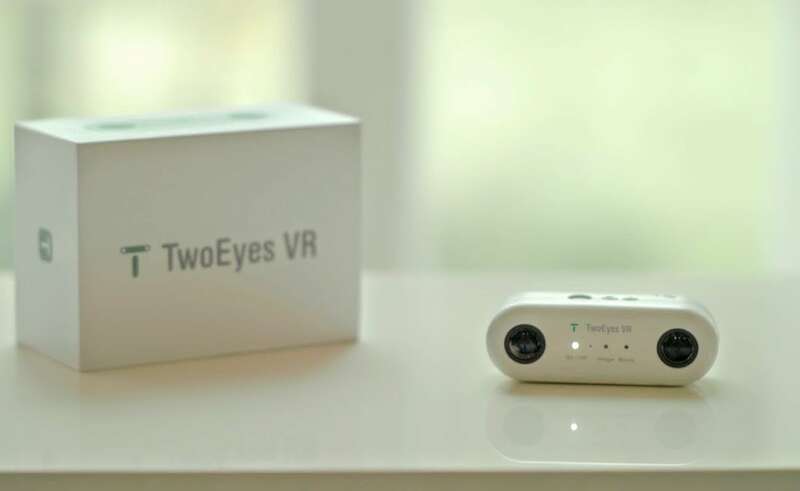 Then, using TwoEyes VR technology, the footage is stitched together for a seamless experience that is totally realistic. 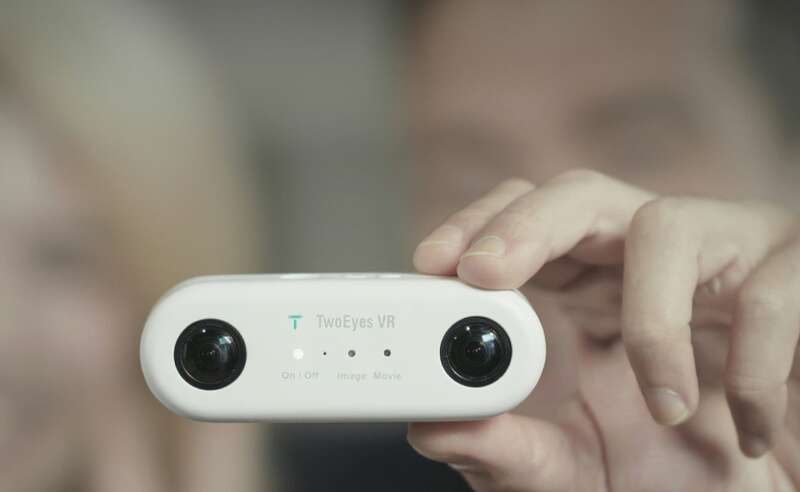 The TwoEyes VR Camera uses two pairs of 180-degree lenses to cover a full 360°. 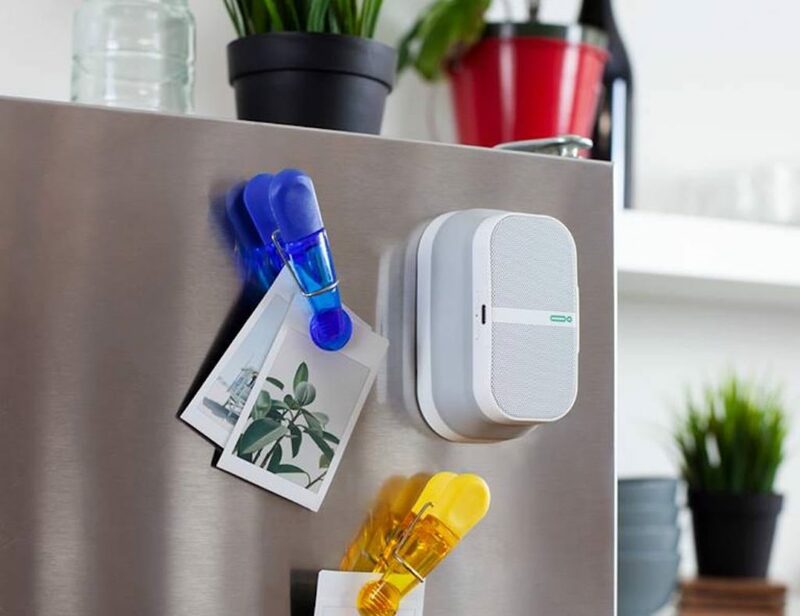 Amazingly, you can take a single photo and convert into 3D images. 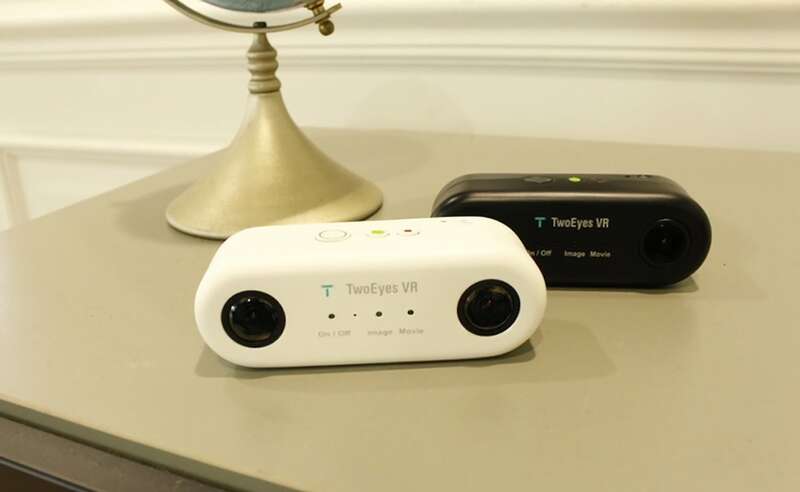 Lightweight and compact, you can take the TwoEyes VR Camera with you everywhere. 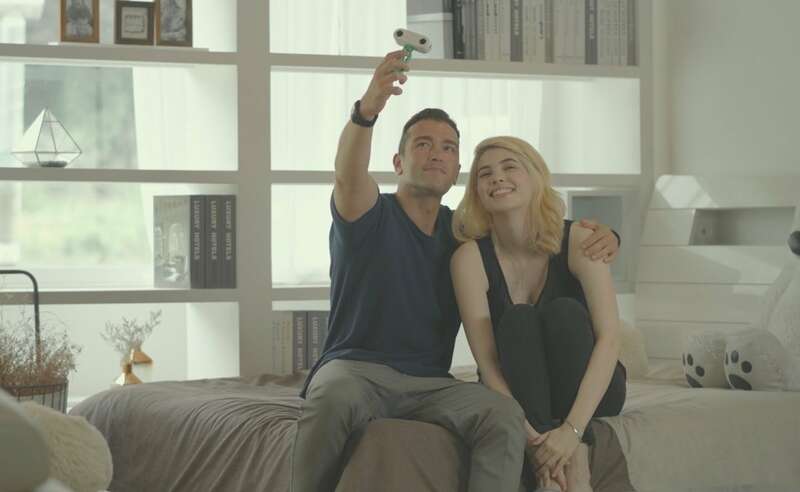 Because you can always capture the moment, you can relive all the special moments in your life.